There has been considerable suspicion about a link between hepatitis B vaccination and the development of multiple sclerosis. This new study examined detailed national data in France around the mass vaccination of French adults in the mid 1990s. 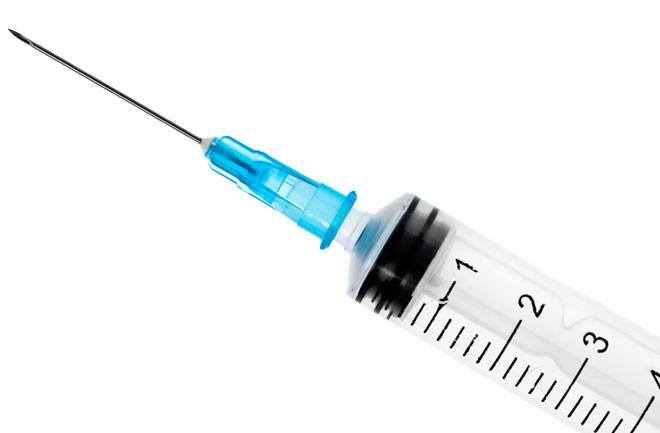 Following World Health Organisation recommendations in 1992 to mass vaccinate against hepatitis B to hopefully eradicate the virus, 20 million French people were vaccinated between 1994 and 1997. In 1998, French media published articles about a sudden increase in the number of cases of MS developing in France, linking them to this mass vaccination program. Vaccination numbers rapidly fell as a result. Now 20 years later, by looking at all the data from that time, Dominique Le Houezec has established a firm link between these vaccinations and a sudden rise in the number of cases of MS developing in France. The author of this paper actually goes so far as calling this ‘an involuntary very large scale experiment carried out on a third of the French population’.